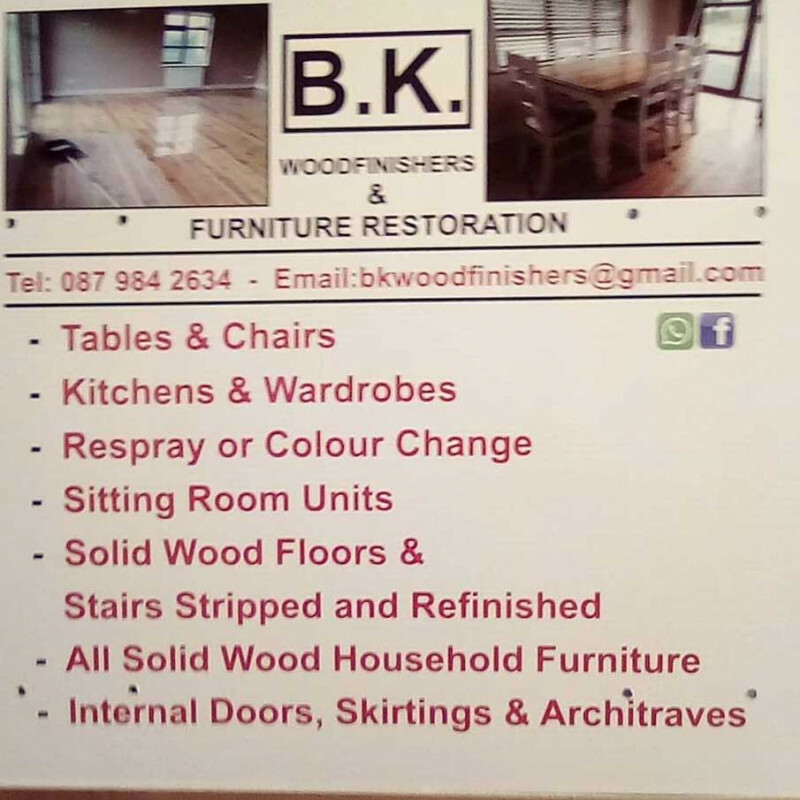 BK Woodfinishers & Furniture Restoration are based in Laois and Carlow with 25 years experience restoring furniture and expertly treating and finishing wood. They also operate within Leinster and surrounding areas. 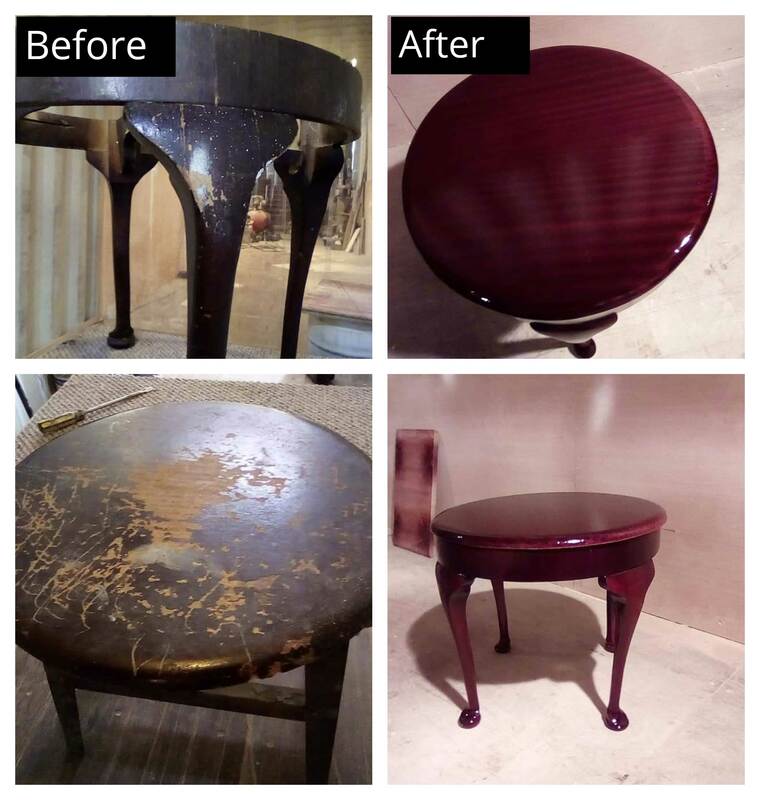 We are able to restore furniture within households, bars, restaurants, hotels and other commercial premises. Get in touch with us and we can further detail the services that we can provide to tailor to your needs and expectations. We will be able to guide you through the entire process and work with you within your budget. 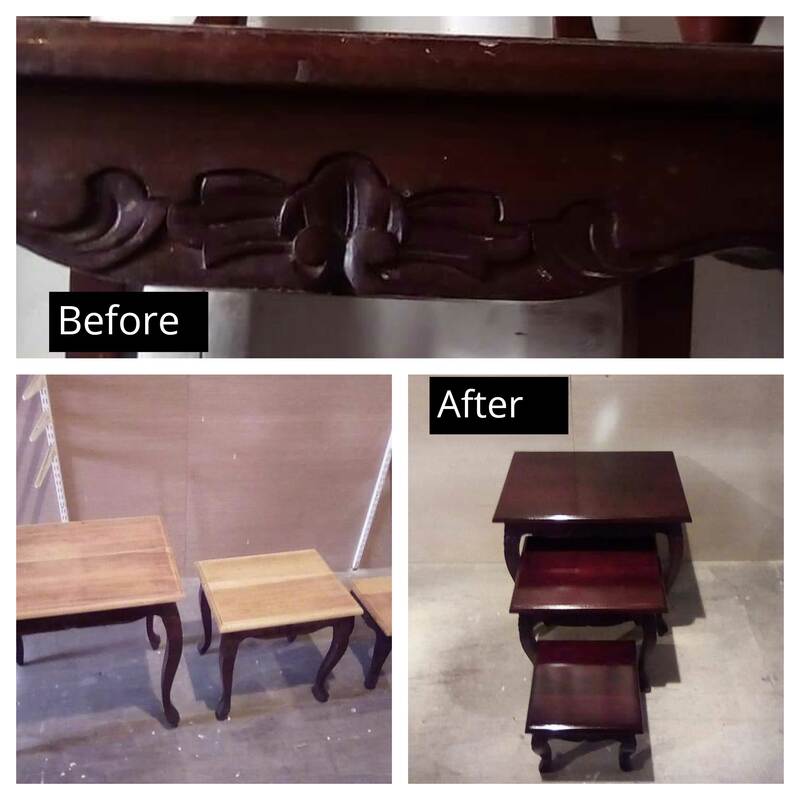 With our vast experience, we can restore your old furniture and make it look brand new. 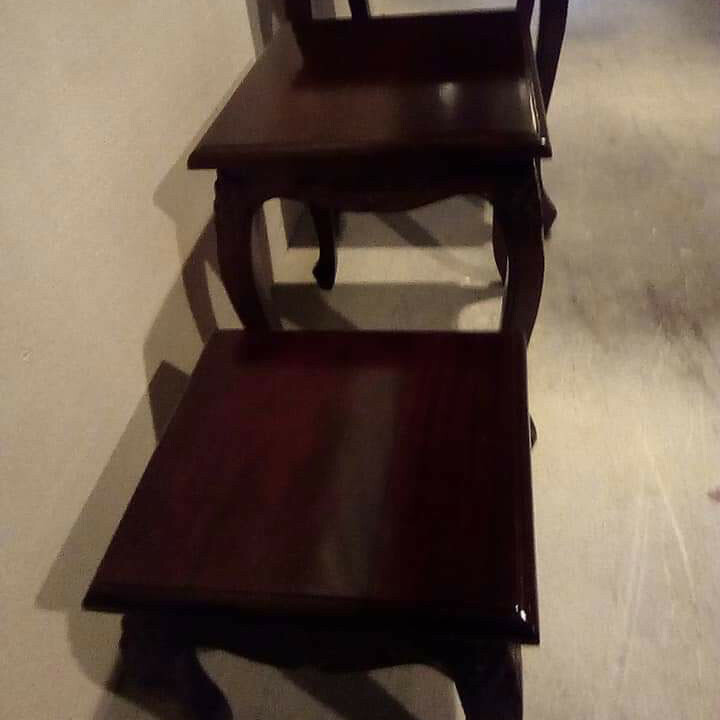 In a lot of cases, there is no need to buy new wood furniture to decorate your house, when you can simply have it finished and restored. 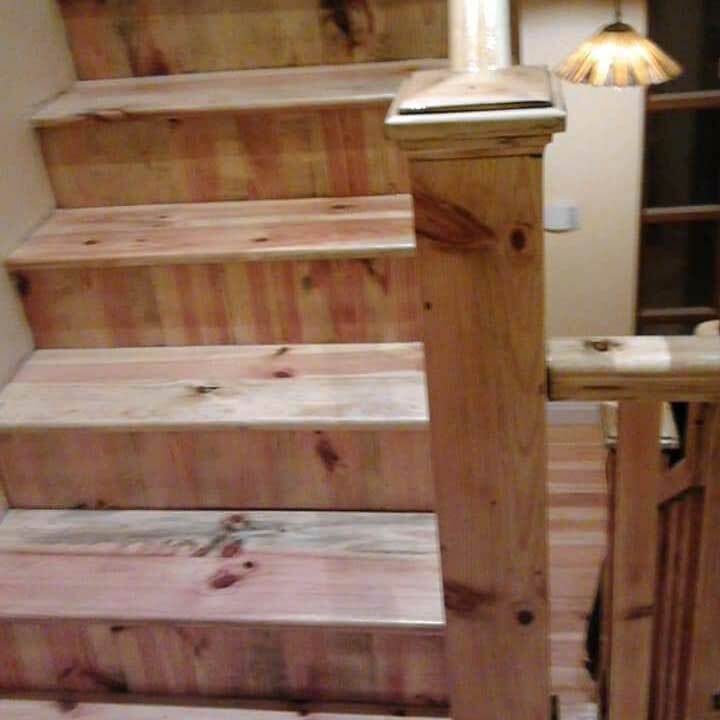 For a free quote give Brendan a call on (087) 9842634 or send an email to bkwoodfinishers@gmail.com. 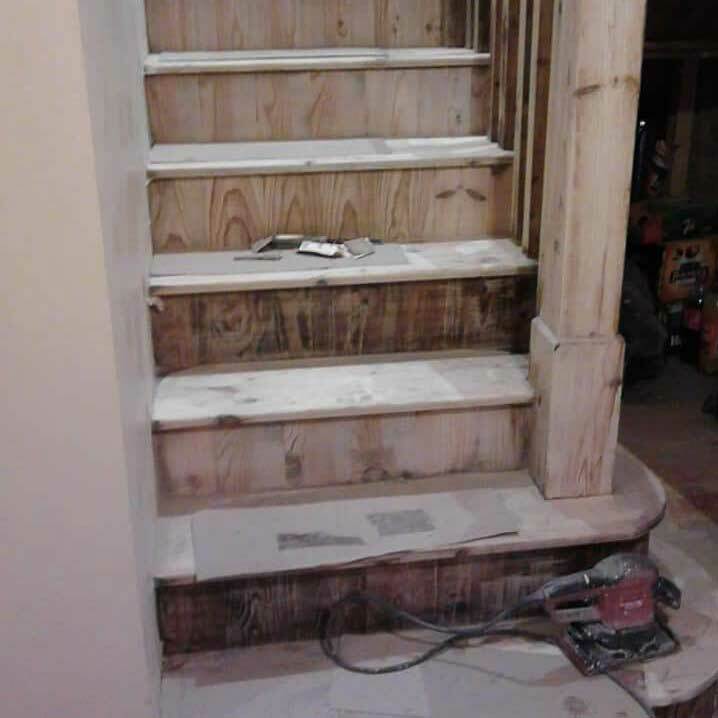 At BK Woodfinishers & Furniture Restoration we are able to offer a range of services to restore and finish furniture and rooms within your home. 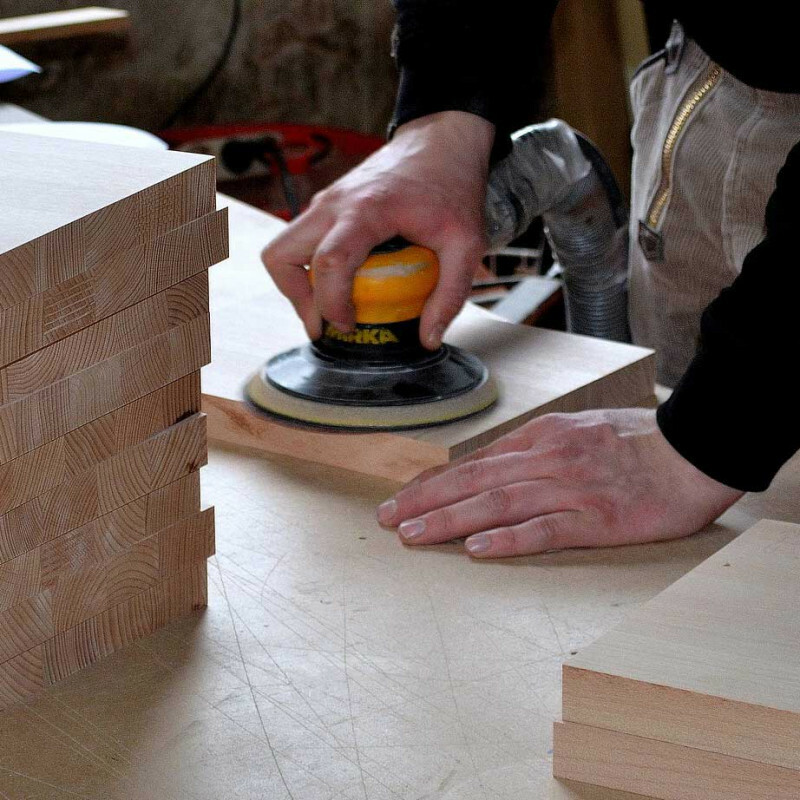 With our keen attention to detail and expertise, we will be able to transform your home and your furniture. We pride ourselves on our customer service and we always aim to have 100% satisfaction from all of our clients. We can refurbish old commercial furniture and spray finish newly made furniture for shopfitting and construction refurbishment. With our restorations we will be able to make the commercial premises look more vibrant and new. We offer free quotations and are more than happy to answer any questions that you might have! 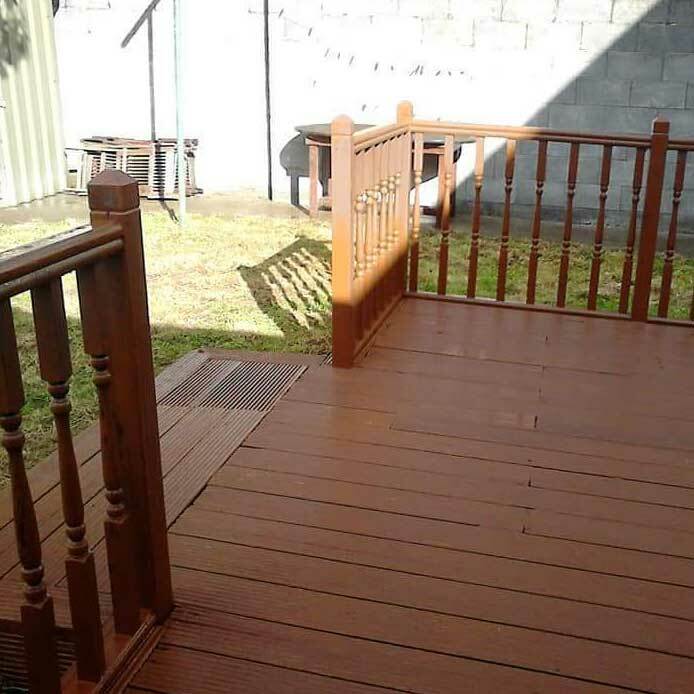 All you have to do is give us a quick to Brendan on (087) 9842634 or send an email to bkwoodfinishers@gmail.com. 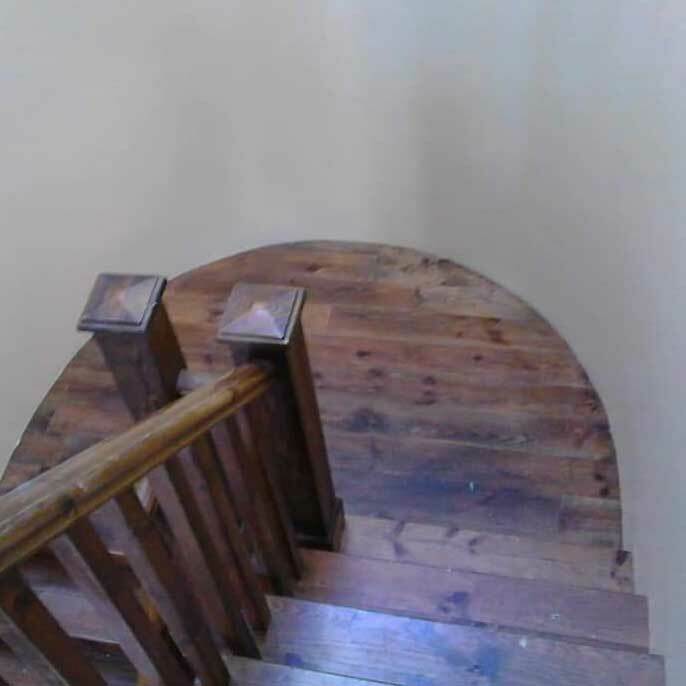 At BK Woodfinishers & Furniture Restoration we are able to offer a range of services to restore and finish furniture and rooms within your home. 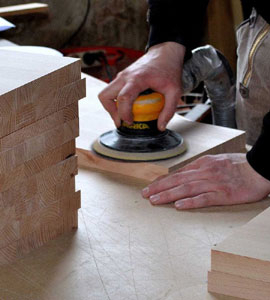 With our keen attention to detail and expertise, we will be able to transform your home and your furniture. We pride ourselves on our customer service and we always aim to have 100% satisfaction from all of our clients. 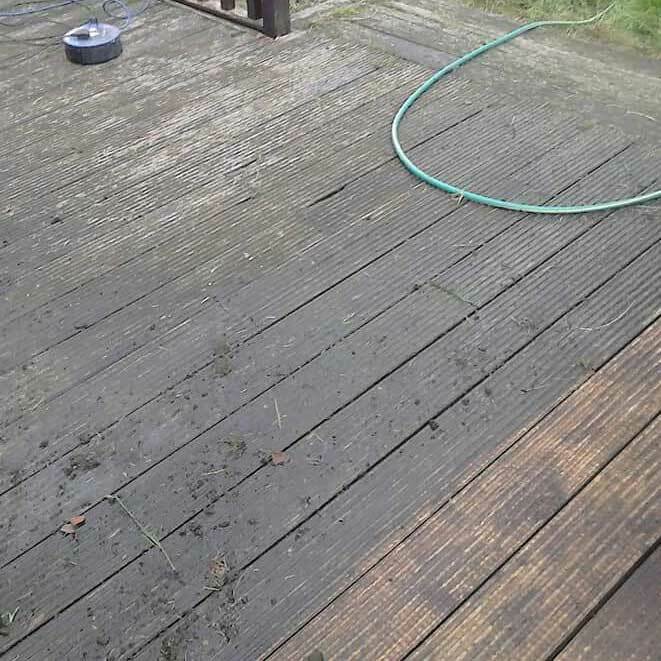 We offer free quotations and are more than happy to answer any questions that you might have! 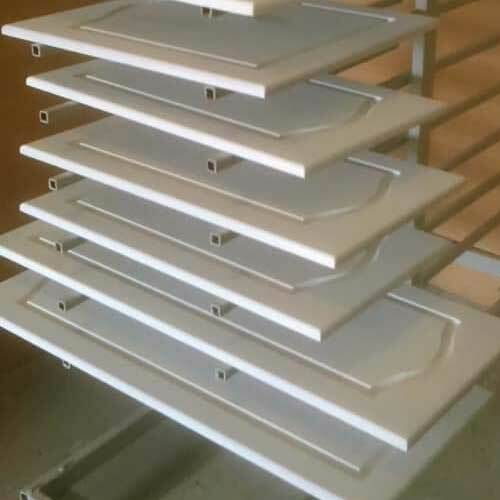 All you have to do is give us a quick to Brendan on (087) 9842634 or send an email to bkwoodfinishers@gmail.com.